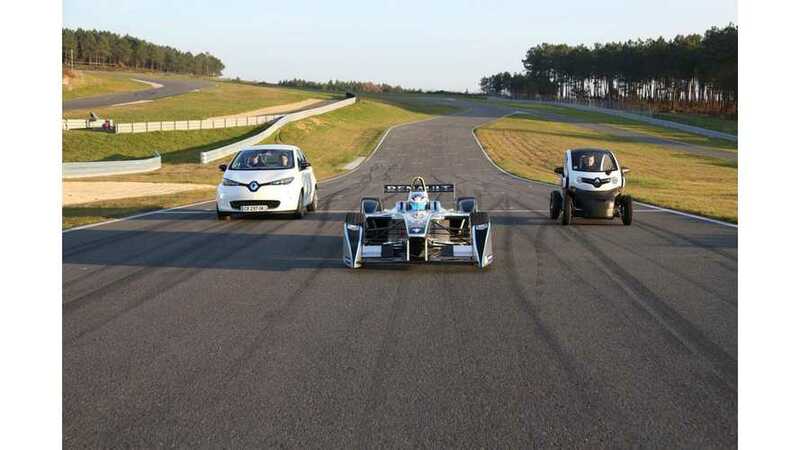 "Nice family portrait with #Renault #ZOE, #Twizy and a #FormulaE race car!" Some of the Renault EV family (Kangoo Z.E. and defunct Fluence Z.E.) 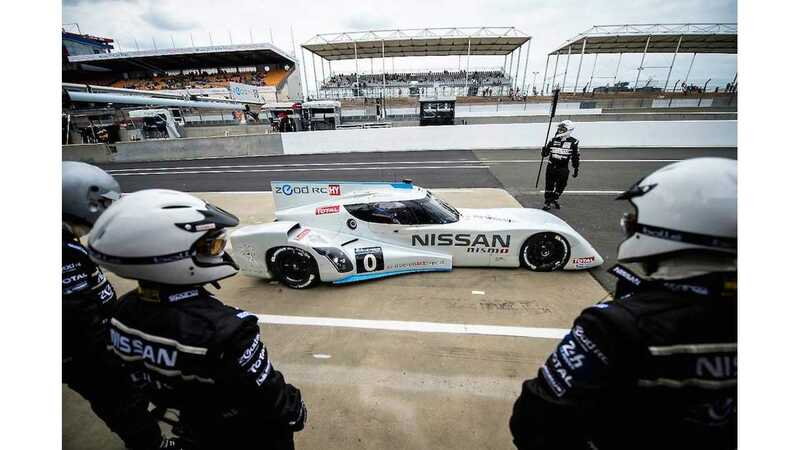 missed out on this photo op, but few automakers can lay claim to having an electric racer in the stable, which is what sets Renault (Formula E racer) and Nissan (Nissan ZEOD RC, Nissan LEAF Nismo RC) apart from the rest. Dedication to racing is dying amongst the major automakers. It's actually rather uplifting to see Renault-Nissan so strongly support racing, especially electrified racing.